The Buffalo Narrows Ski Club received a $500 EcoFriendly Action Grant in 2016. They reported back on their project. 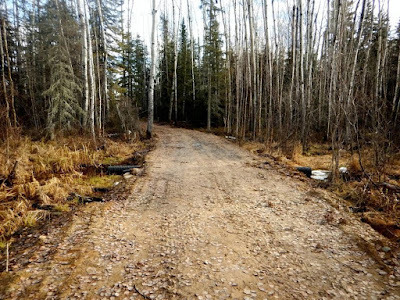 The Buffalo Narrows Ski Club maintains a 13km network of trails on the outskirts of town named the Waskawîhew Trails (Waskawîhew means to move oneself with his or her own body in Cree). The trails are used daily throughout winter for recreational, club, and school skiers. In the summer they are used for running, cycling, and hiking. There was a short wetland crossing with a small amount of flow that couldn’t be avoided during the construction of the trails. This crossing posed a barrier for people accessing the trails beyond that point (beyond the hardiest individuals who didn’t mind getting a bit wet). 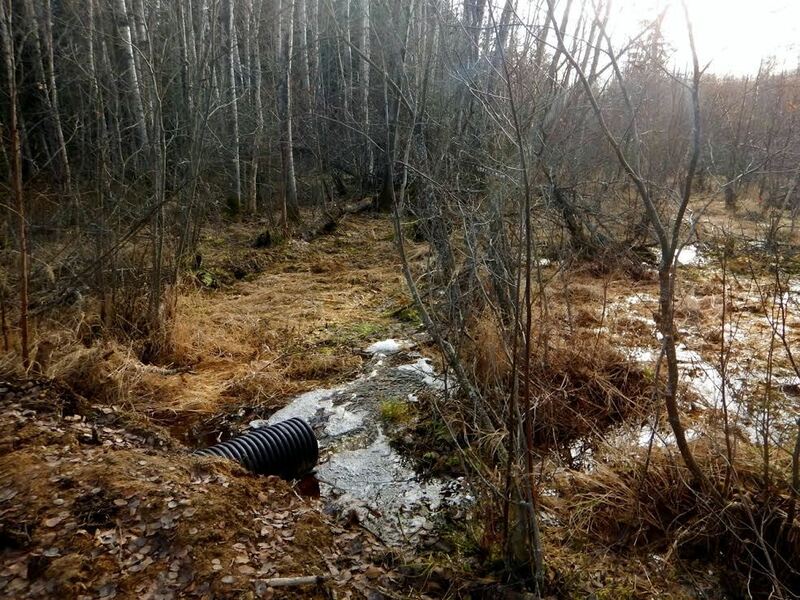 With the generous support of EcoFriendly Sask the club built a culvert bridge crossing, which was pre-approved by SERM. 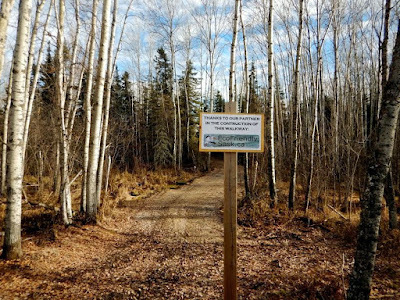 This new crossing has significantly improved the trail experience and opened up many more areas for spring through fall use. Indeed, we have seen at least double the number of pedestrians making use of the trails this fall. 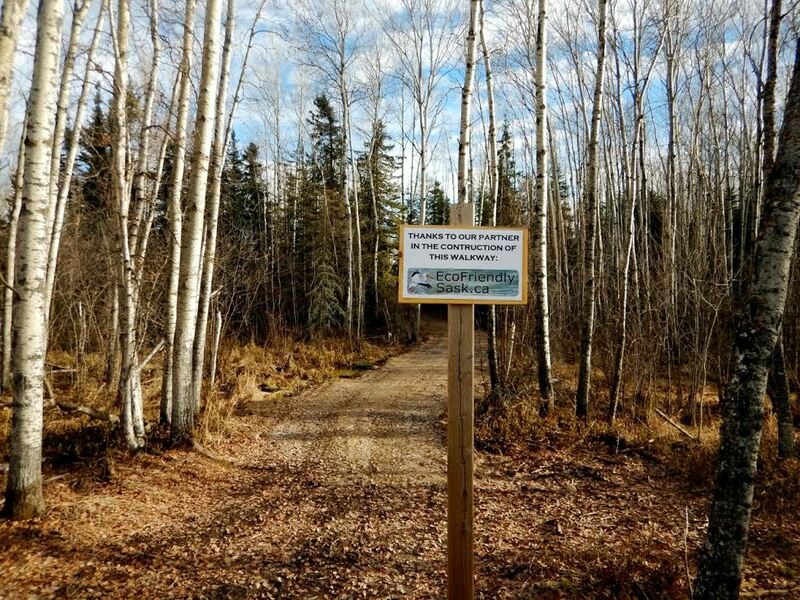 As a result of this trail improvement, the Club was also able to host the first ever cross-country running race on the Waskawîhew Trails and the first in Buffalo Narrows in over a decade. Over 130 elementary and high school students competed in distances ranging from 2km to 6km in early October. This was a stepping stone towards possibly hosting the regional championships next year prior to provincials. Our community is very grateful for your support! EcoFriendly Action Grants support local projects that will reduce or prevent damage to the environment.